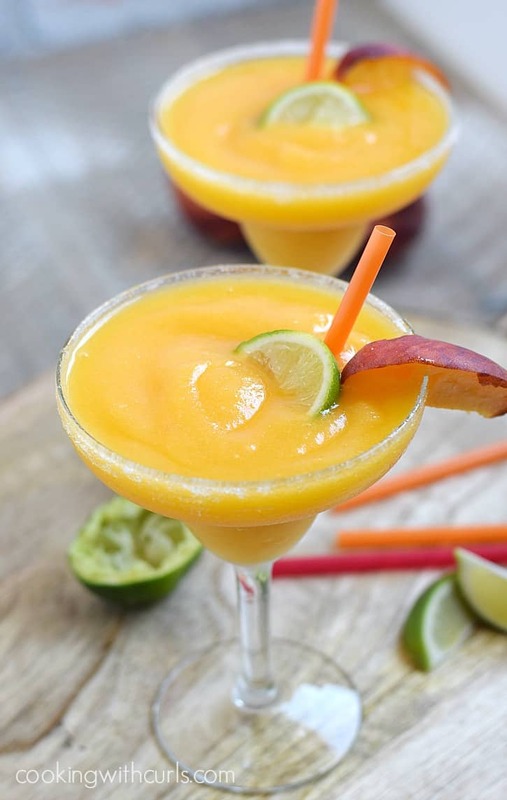 Chill out and keep cool with these amazing fruity cocktail recipes from our link party bloggers! Moonlight & Mason Jars #162. 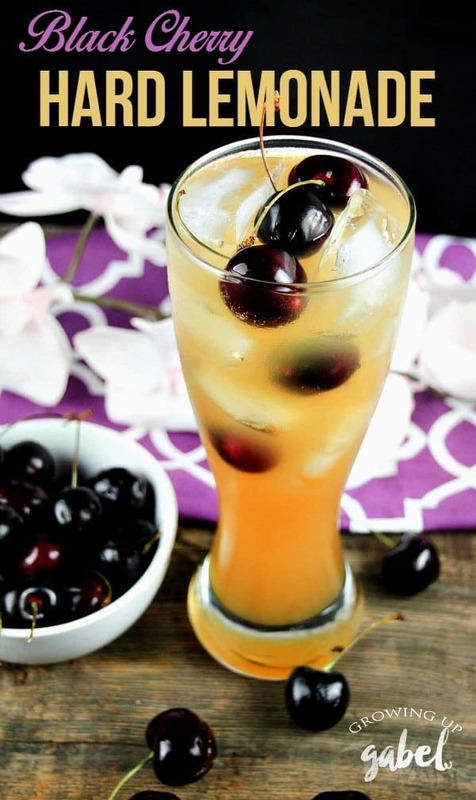 Peach Bourbon Arnold Palmer / Kleinworth & Co.